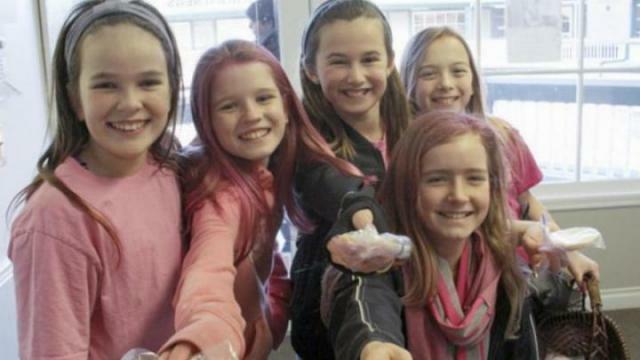 VIDEO: Pink Shirt Day B.C. Feb. 22, 2017 6:00 p.m. Pink Shirt Day supporters from around British Columbia sent in their photographs for Pink Shirt Day. Readers from across the province and our staff reporters gathered photographs and video of Pink Shirt Day supporters. Here are the results. Thank you to everyone who sent in their photographs.